Birth and death records can be obtained at the Knox County Health Department’s main office at 140 Dameron Ave. You may also obtain records from the State of Tennessee, see contact information below. Birth certificates can be issued to any person born in Tennessee since 1917. Birth certificates are available for persons born in Tennessee. Birth certificates may be purchased only by the person named on the certificate or by a parent, legal guardian, spouse or child of the named person. The cost is $15 per copy (NOTE: There is a $30 fee for any returned check). Payment may be by cash, money order, personal check (made out to Knox County Health Department) or major credit card. Death certificates are available for any death that occurred in Tennessee since 1967. Death certificates may be purchased by a parent, legal guardian, child, spouse or legal representative of the person named, or by a funeral home. If you are not an eligible family member, you must bring documentation of your need for the certificate. Please bring a valid state ID or driver’s license with you for proof of identification. The cost is $15 per certificate (NOTE: There is a $30 fee for any returned check). Payment may be by cash, money order, personal check (made out to Knox County Health Department) or major credit card. Please allow at least two weeks for recent deaths. You may print an application (see below), fill it out and bring it to the health department. Please bring a valid state ID or driver’s license with you for proof of identification. Payment may be by cash, money order, personal check (made out to the Knox County Health Department) or major credit card. To order by mail, you should print and fill out an application (see below), and mail it to: Vital Records, 140 Dameron Ave., Knoxville, TN 37917. Include a copy of your driver’s license and check or money order for $15. 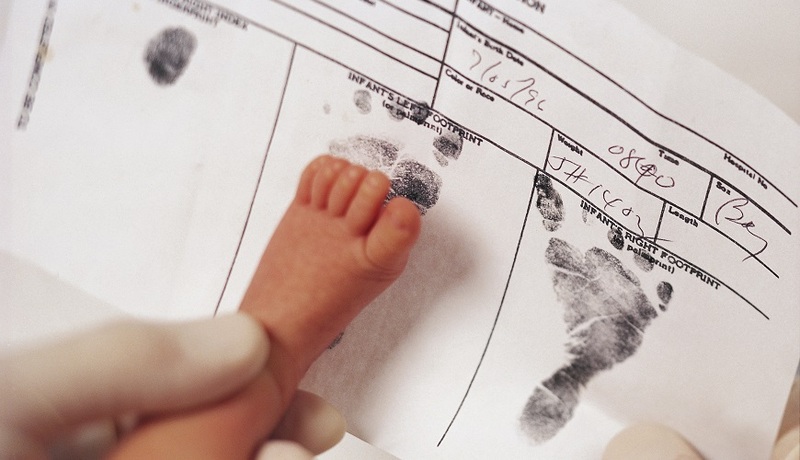 For frequently asked questions about birth and death certificates, please click here.